"It was the missing part of the puzzle for me training my horses. I believe EVERY vet school, 4H club, horse, animal owner should have this in their library." Finally, a single text on animal training that is truly all-inclusive, while still focused on nurturing the vital relationship between animal and trainer! 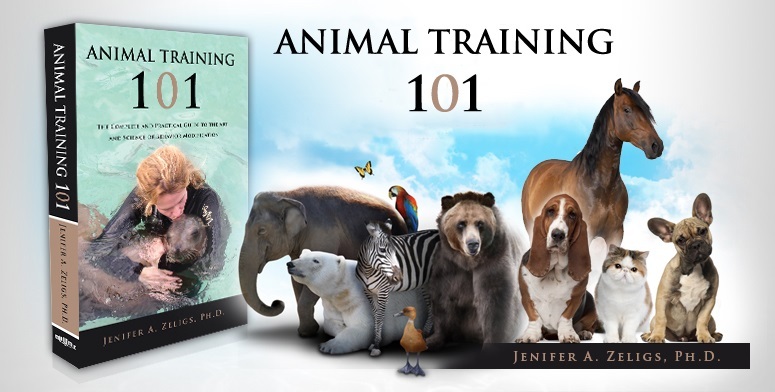 Animal Training 101, the first handbook of its kind, finally offers a complete marriage of the science of animal behavior and the practical art of animal training. In one comprehensive volume, this approach is presented in a simple and practical way that will be useful to both the seasoned professional and a beginning level enthusiast working with animals of any species. Where other animal training books focus on only a few chosen techniques, Animal Training 101 thoroughly explains the entire spectrum of training methods. Dr. Zeligs provides a cost-benefit analysis of each approach, while focusing on maintaining a trusting, positive relationship between animal and trainer. This well-organized reference enables you to easily find the optimal techniques to solve your specific training challenges and to decide which techniques best suit your individual needs. It is a must-have for anyone interested in animal training in either domestic or professional settings. 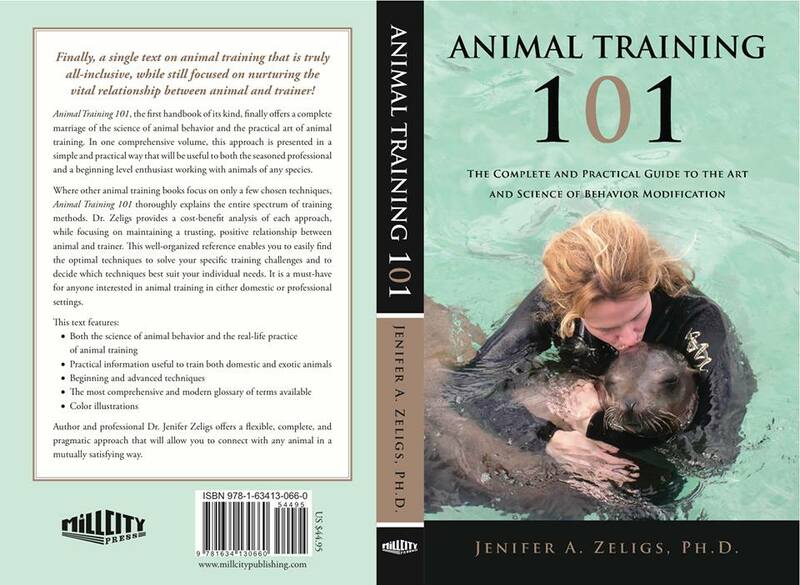 Author and professional Dr. Jenifer Zeligs offers a flexible, complete, and pragmatic approach that will allow you to connect with any animal in a mutually satisfying way. "The level of sophistication of Animal Training 101 is just right. 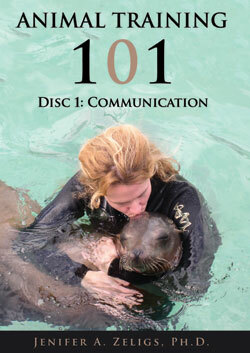 Animal Training 101 is the ideal introduction to nuance. Every new trainer has to discover the ambiguities of the craft for themselves, but this book can make those discoveries less daunting." " I have to say for me it is full of new ideas"
- František Šusta, Ph.D. author of "Training is dialogue ... in which your dog also has a say"
" I think it’s excellent and have added it to the reading lists for several of the modules that I teach on animal training."